Score better today with this short iron instructional tip from Golf Digest Top Instructor Mike Bender and Srixon. 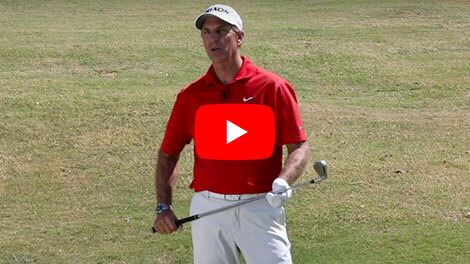 Mike Bender demonstrate how to improve your takeaway for more consistent iron strikes. 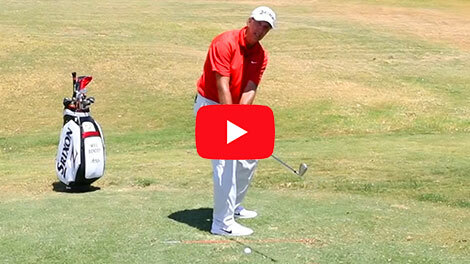 Improve your driver tempo with this drill from Mike Bender and the new Srixon Z 785 Driver. Learn how to find more consistency with your iron play to enhance your overall game. 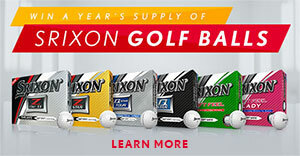 Sign Up To Recieve Latest Srixon News.